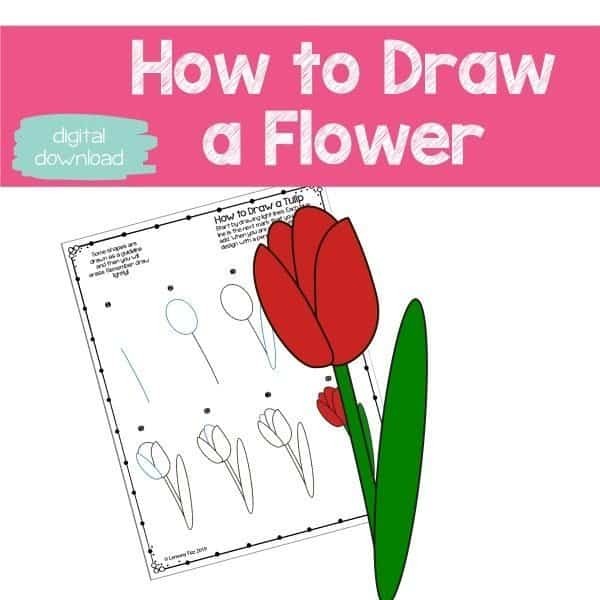 Use this fun printable to learn to draw a flower. Add doodles to your journals, your planners, or create a card with flower doodles. 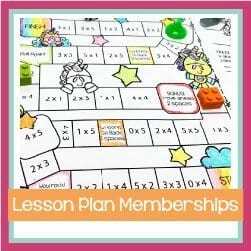 This tutorial is easy to follow and you can use it to teach yourself to draw or print it for your kids to use on a rainy day. Who’s ready for spring flowers? !